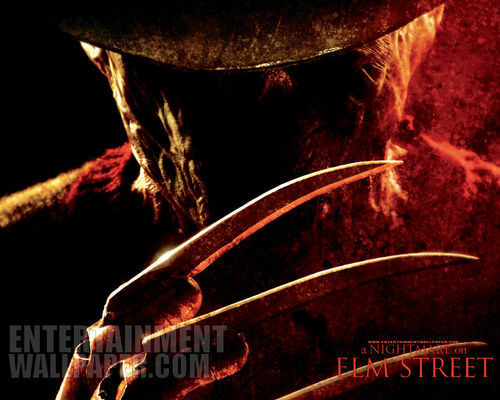 A Nightmare on Elm mitaani, mtaa (2010) karatasi la kupamba ukuta. . HD Wallpaper and background images in the sinema ya kutisha club tagged: horror movies slashers freddy krueger a nightmare on elm street 2010 remakes wallpapers.